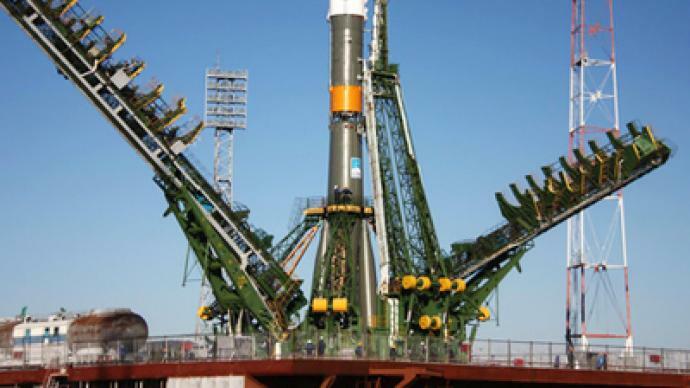 The next international crew is preparing to blast off to the International Space Station, with the Russian Soyuz rocket raised into place on the launch pad. 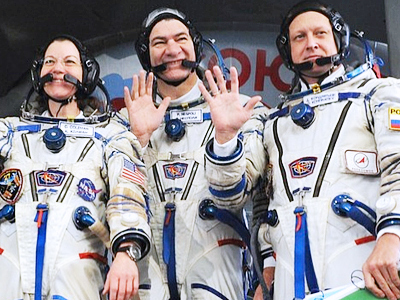 The Soyuz will head off on its journey from Baikonur cosmodrome in Kazakhstan on Wednesday. 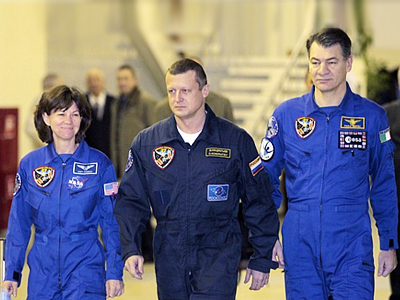 Its international crew consists of Dmitry Kondtrayev from Russia, who is the commander of the mission, American astronaut Catherine Coleman and Italian astronaut Paolo Nespoli. 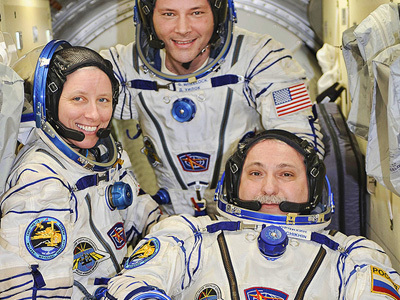 The three will carry out experiments and take seasonal gifts to those currently onboard the ISS. The rocket arrived at Baikonur in three different parts and the process of putting it together is extremely intricate. 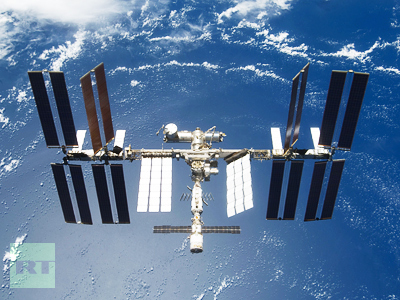 TMA-20 is regarded as the safest way of getting people into space. Former astronauts came to see the rocket being raised and some still get a tingle, remembering what launching was like from Baikonur. “It's always fun to see a vehicle getting ready to launch, whether be it a shuttle or a Soyuz,“ recalls NASA astronaut Peggy Whitsin. “It does take you back to the opportunity that I had which was to be actually able to step onto it, and it's an amazing experience."